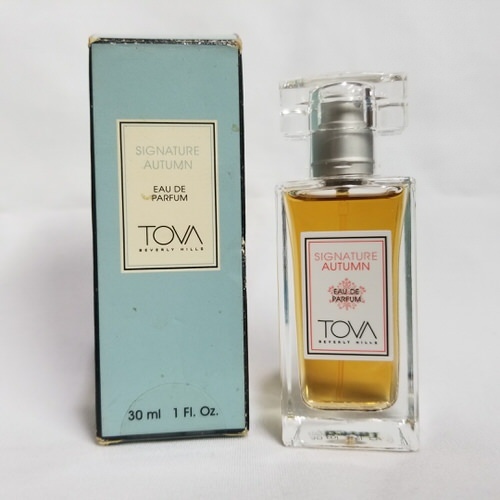 Tova Signature Autumn by Tova Beverly Hills 1 oz / 30 ml Eau De Parfum spray for women. 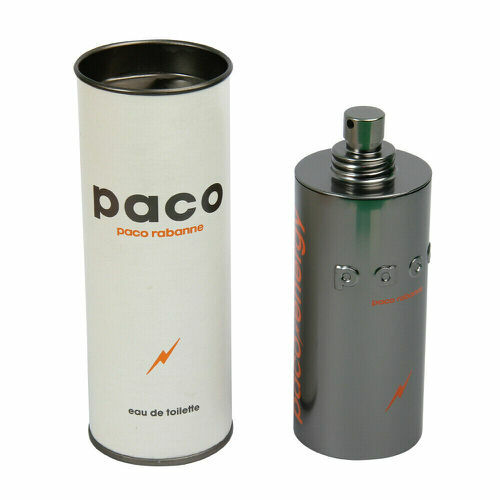 The fragrance holds the core of the original with additional notes of cedar, peony and golden amber. Notify me when "Tova Signature Autumn by Tova Beverly Hills 1 oz EDP for women" is re-stocked.